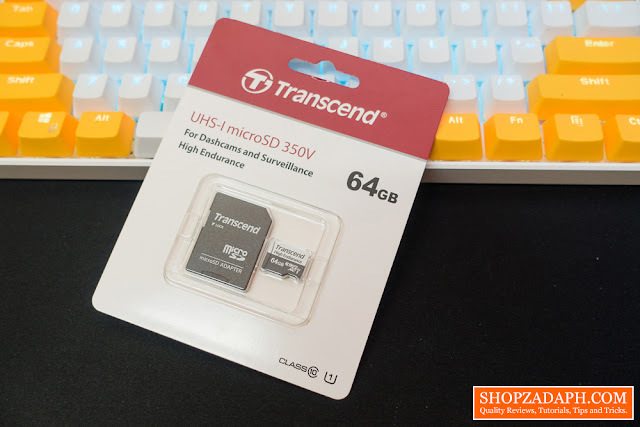 Just recently, Transcend announced their new High Endurance MicroSDXC 350V card that is made for intensive monitoring devices such as dashboard cameras and security cameras. These crucial security devices require high-performance memory cards with fast read and write speeds, especially write speed, and should be able to endure lots of terabytes written as data will be written continuously throughout the card's life span. 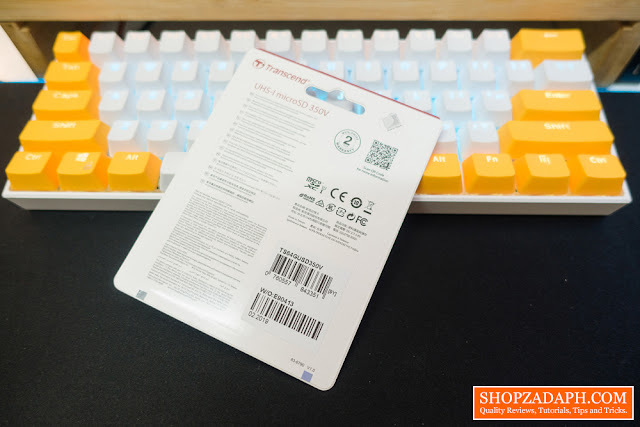 Today, we finally have a sample to review and we're going to check the performance of this card and see if it is really suitable for these kinds of use case scenarios. The packaging is pretty standard for a microSD card. In front, we have the model name, capacity, and the card's class. 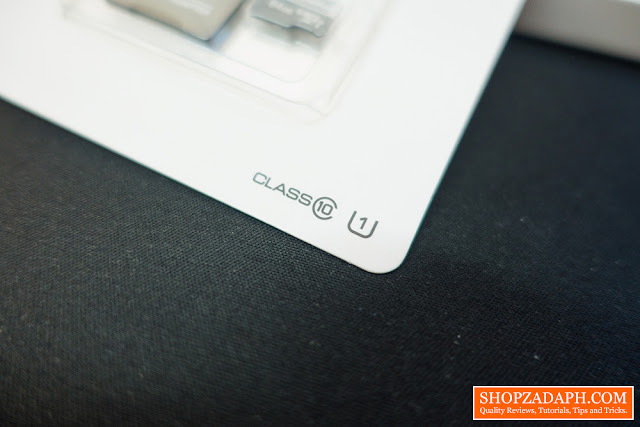 At the back, we have more details such as certifications, manufacturing location and most importantly, the 2-year worldwide warranty badge. The Transcend 350V MicroSDXC features UHS-1 Class 10 specification. 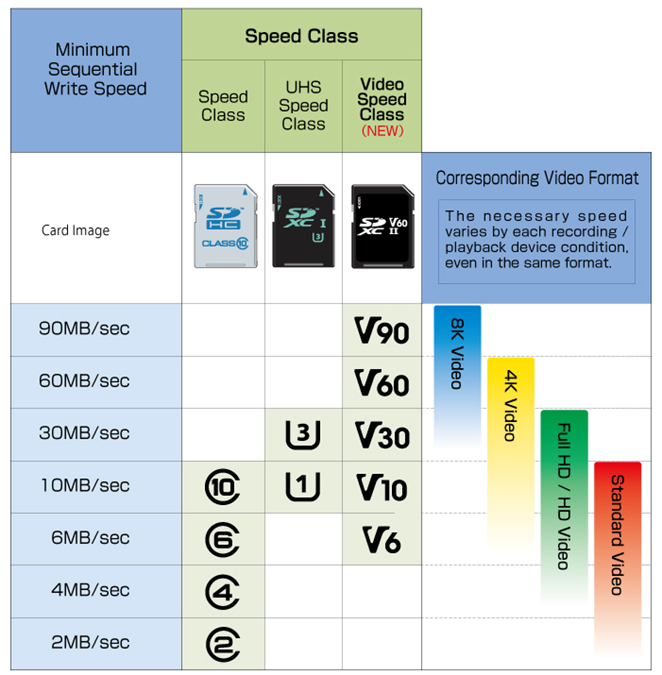 Which means it should have a minimum sequential write speed of 10MB/sec. As per specifications, the Transcend 350V MicroSDXC actually can write up to 45MB/sec, which I think is decent enough for continuous video recording. And since most dashcams and security camera operates at a relatively low resolution of 720p to 1080p, this class should be sufficient enough. 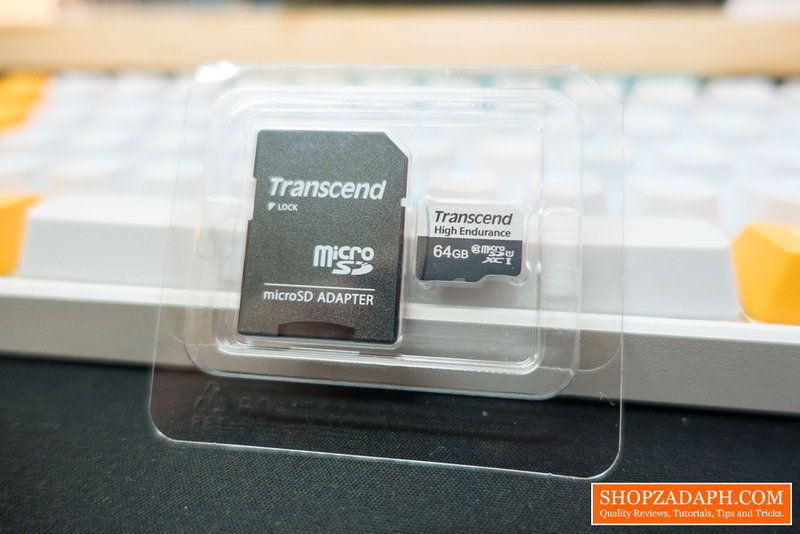 The Transcend 350V microSDXC is built to last, it can operate at as low as -25-degree Celsius and up to 85-degree Celsius. It is also waterproof, shockproof, x-ray and static proof. 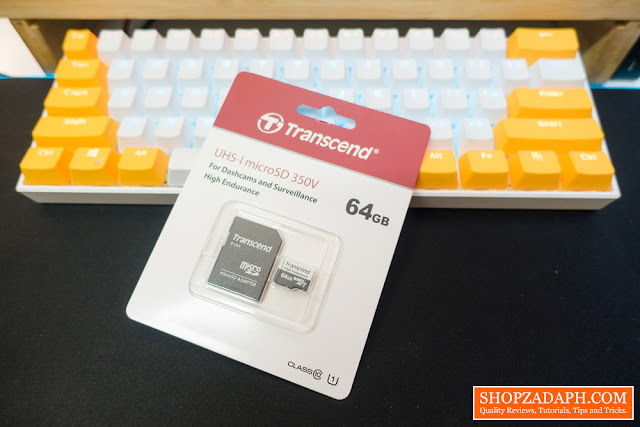 I have no way of testing these but looking at the build quality and construction, the memory card is pretty sealed and should withstand any beating, as long as it is within the normal working conditions. Now, when it comes to endurance, It is worth noting that the endurance which is measured in TBW or terabytes written varies depending on the capacity of the memory card. 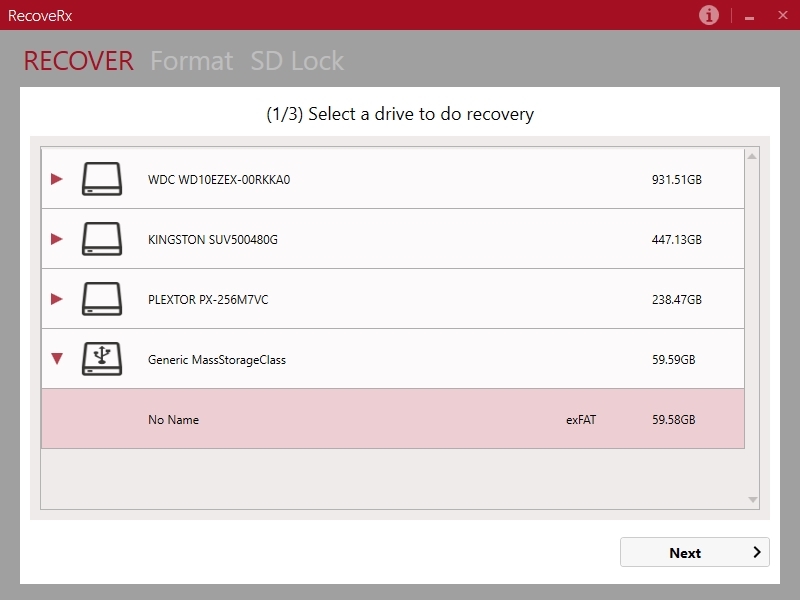 For instance, the 128GB version has a TBW of up to 170TB while the lower-capacity 64GB version is only up to 85TB. This means the 128GB should last longer, so bear that in mind if you're thinking of going for the cheaper but weaker 64GB variant. Adjust accordingly to your needs and longevity requirements. 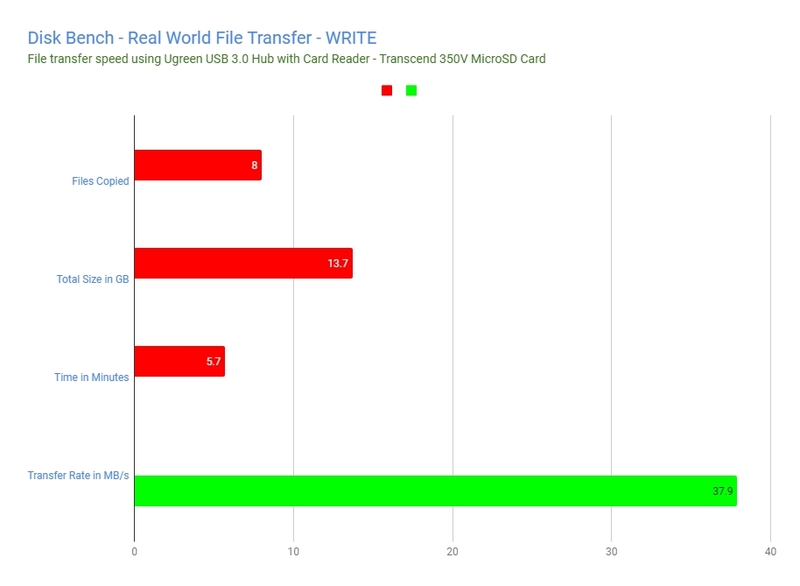 Now, let's discuss the actual performance of the Transcend 350V microSDXC. 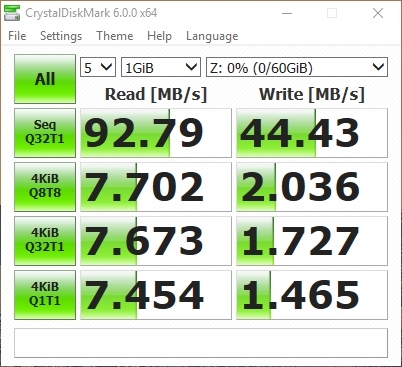 On CrystalDiskMark, which is one of the most reliable benchmarking tools that I use to measure sequential read and write speeds, the Transcend 350V performed well around its specifications with 97MB/s Read and 44MB/s Write. I also ran the Transcend 350V in ATTO Disk Benchmark tool, which measures the performance of the cards in various file transfer sizes so you can have an idea of how it performed across the board. While we're at it I also put the Transcend 350V through the Anvil's Storage Utilities. 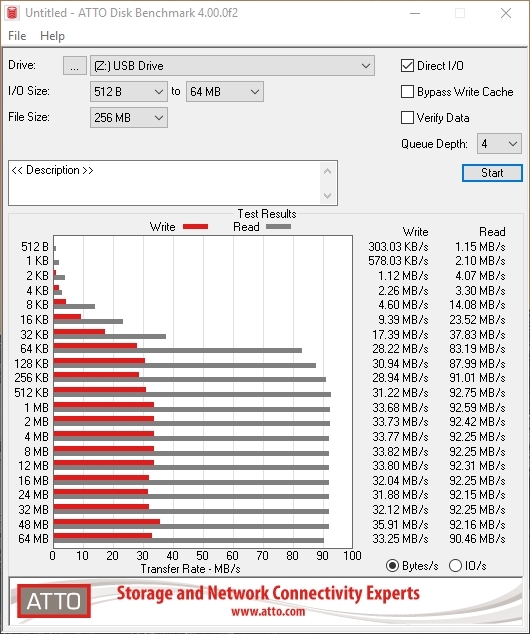 The Transcend 350V microSDXC memory card performed decently well across these synthetic benchmarks running around + or - 10MB/s within its rated read and write speeds. 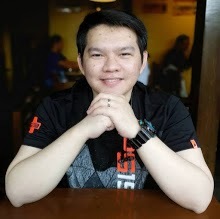 With the synthetic benchmarks out of the way, let's test its real-world performance using Diskbench, a tool which simulates a real-world file transfer and accurately records the number of files copied, the total size, the time to finish the transfer and the transfer rate throughout the process. I transferred the files between my Kingston UV500 480GB and the Transcend 350V microSDXC. Lastly, before we wrap this up, the Transcend 350V microSDXC is also supported by the Transcend RecoverX software. 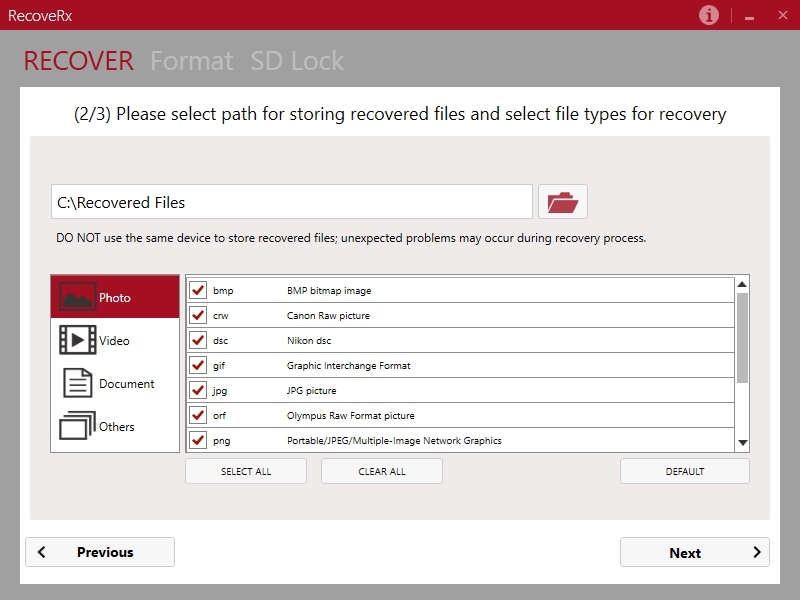 This is good in case you need to recover files that were unintentionally overwritten. 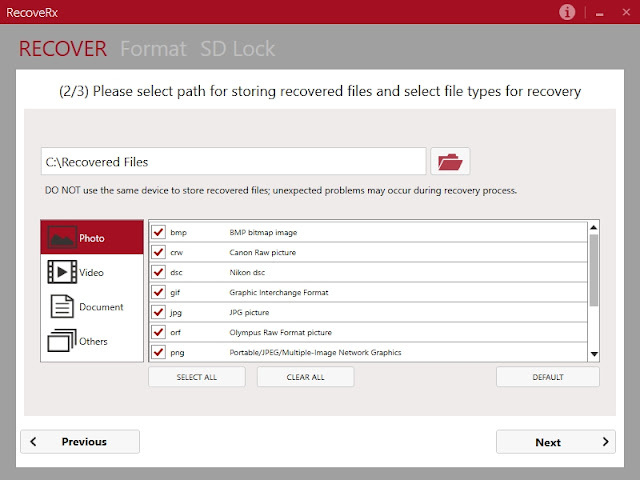 However, do note that the success of the file recovery will depend on how much times the card was already overwritten. 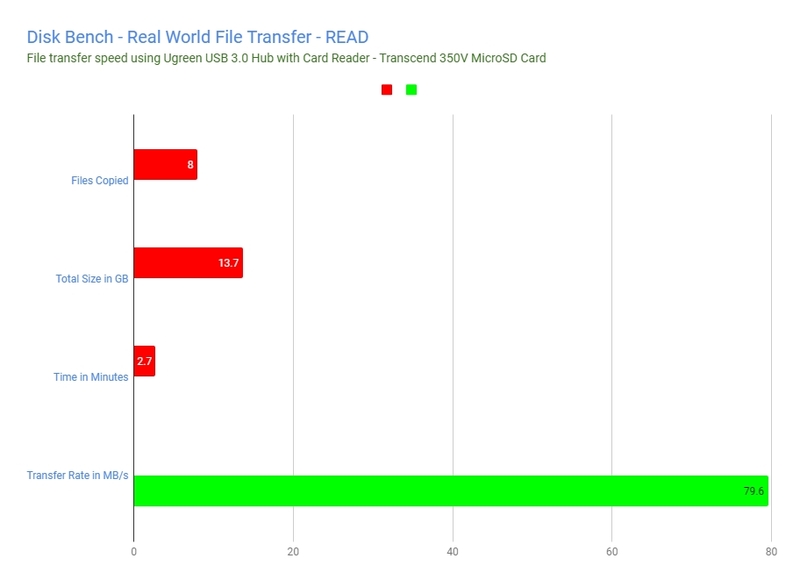 To conclude, looking at these benchmark results, the Transcend 350V microSDXC should be capable enough to perform well with dashcams and security cameras with its decent 40ish MB/s write speed. It is also capable of writing data continuously up to 85 TB which should be enough for personal and some commercial security camera purposes. 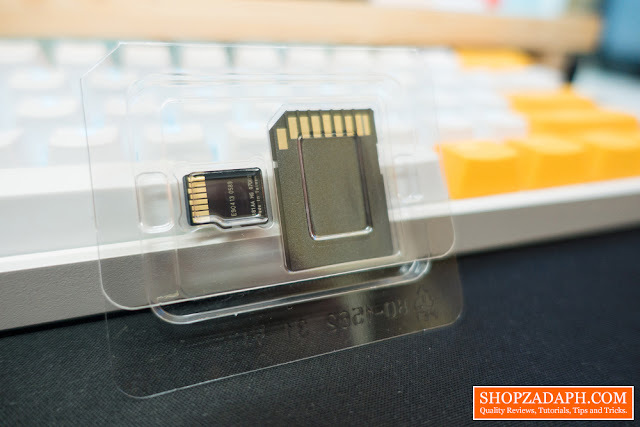 But if you can shell out a little bit more, I suggest go for the 128GB variant as it has an obviously larger capacity so you can make each clip on your security device much longer before needing to overwrite the file. 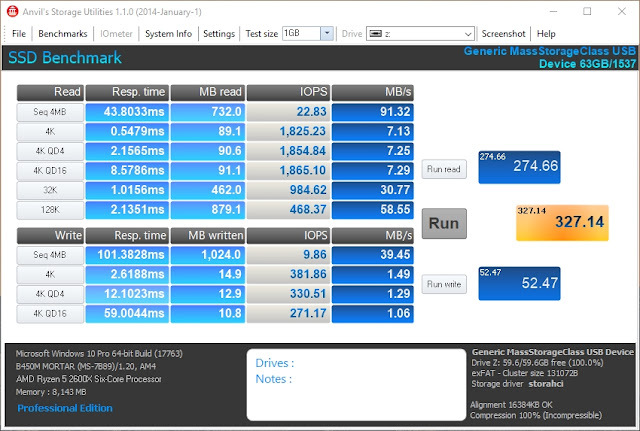 In addition, the larger 128GB variant should last longer with up to 170 TB of written data. Samsung 860 EVO M.2 SATA SSD Review - More Endurance! 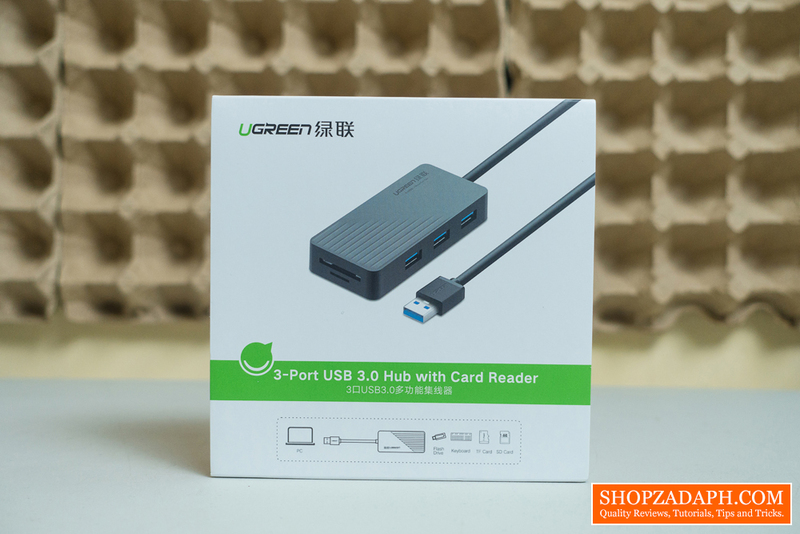 Thanks to Transcend for making this review possible, you can get this from the link below.